On Thursday, Feb. 2, Seattle’s town hall held a program that changed the direction of climate change, and the voice that carries it. 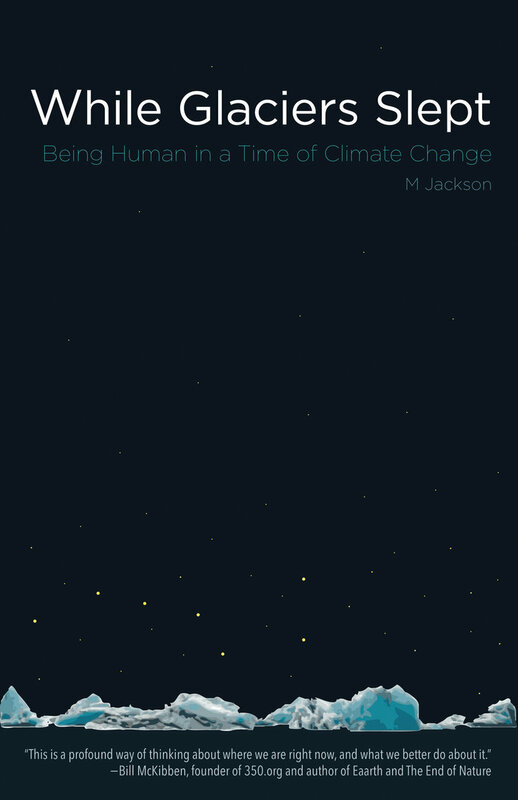 M Jackson, scientist and National Geographic Expert, shared her novel “While Glaciers Slept: Being Human In A Time of Climate Change” to the Seattle public, translating the language of science into a common feeling understood by all. Jackson starts the novel by reflecting on a memory in her past. Taking place in the office of her parents, Jackson recounts to the audience how in this moment, she was cleaning up the life her mom and dad had once lived. As her story progresses, Jackson reveals that her parents had died of terminal cancer, leaving nothing but an empty home and possessions for their daughters to sort through.